launching foreign wars and deposing governments. Then we retreat until the cycle begins again. Kinzer describes the roots of the debate over US intervention and how it has shaped American and world history. 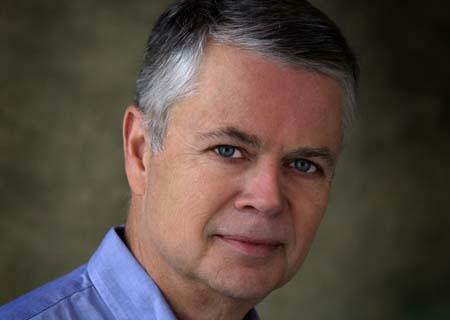 Stephen Kinzer is an award-winning foreign correspondent who has covered more than 50 countries on five continents. He writes a world affairs column for The Boston Globe. Every Sunday Lunch served after the program. Handicap accessible. CCB is located near the Orange line-Back Bay or the Green line-Copley T Stops. On Street Parking and at Back Bay Parking Garage, 500 Boylston Street. Discount Vouchers available for parking in the garage. www.communitychurchofboston.org or email us at communitychurchofboston.org.